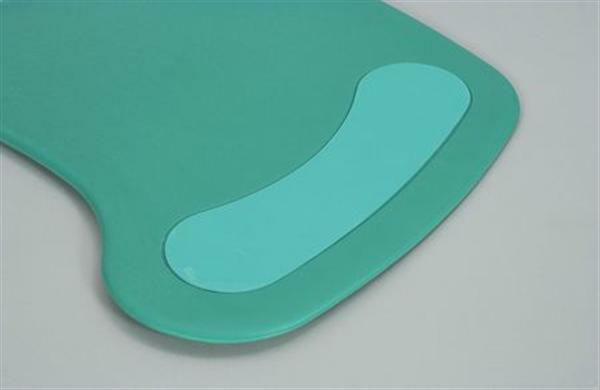 For increased stability and security the Homecraft Curved Transfer Board has two non-slip pads on the base of the board. Wipes clean easily for infection control purposes. 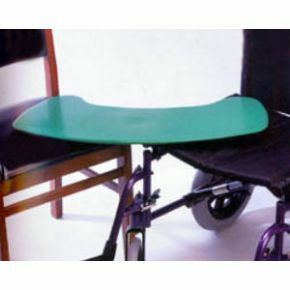 After many years in a wheelchair, the time had come that I had to start using transfer boards. Looked at many sites and they wanted to charge the earth for them. Found this site with reasonable prices and the product that I needed. Ordered 2 of these curved transfer boards and they were quickly despatched. The quality of the board is excellent. 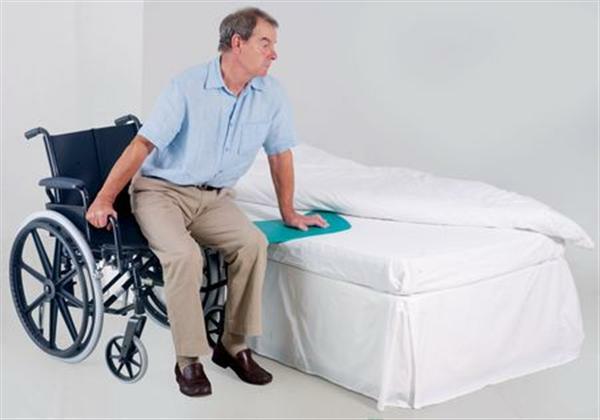 They slide under you easily and they make transfering so much easier and pain free. I was quite surprised though, how heavy they are and my only quibble with them is that they could do with a \"grab hole\" or strap attached to them to make picking the up easier. Apart from that excellent product at reasonble cost. If I could have given 4 1/2 * I would have. Does what it's meant to. Could wish for another couple of inches for car transfer, otherwise very good.